For those of you who have followed my blog from Notjustatree I apologize for the delay since my last real post. As you can imagine this summer has been quite hectic, and I’ve been running around like a crazy man trying to get everything set up correctly for OdaKids. That being said, I’ve already learned a great deal about the business side of Non-Profits that I wasn’t exposed to while volunteering. I think the biggest change has been setting my own schedule, and sticking to it. During this summer, there has been no shortage of things for me to do, and at times it can be daunting. It can become very easy to keep work mode on to the point of burning out, and I’ve really needed to set internal “work hours”. With regards to our accomplishments, they’ve been numerous. By virtue of reading this blog post, you’re aware that we launched the new website. Additionally, I’ve set up several fundraisers in order to gain support and awareness for OdaKids. I’ve worked through a business plan, budgets, Tax Filings, and legal requirements. The process has been quite humbling, and I’ve had to call upon a great deal of friends and family to help get things done. Without and small army of people helping me organize and manage our current workload, I would be much further behind. These people have been incredible, and I owe the little success we are currently having to them. Like I mentioned in previous blog posts, I’m blessed to have amazing people in my life. Whether that has meant offering pro-bono legal advice, project counsel, and a million other things I’m forever indebted. 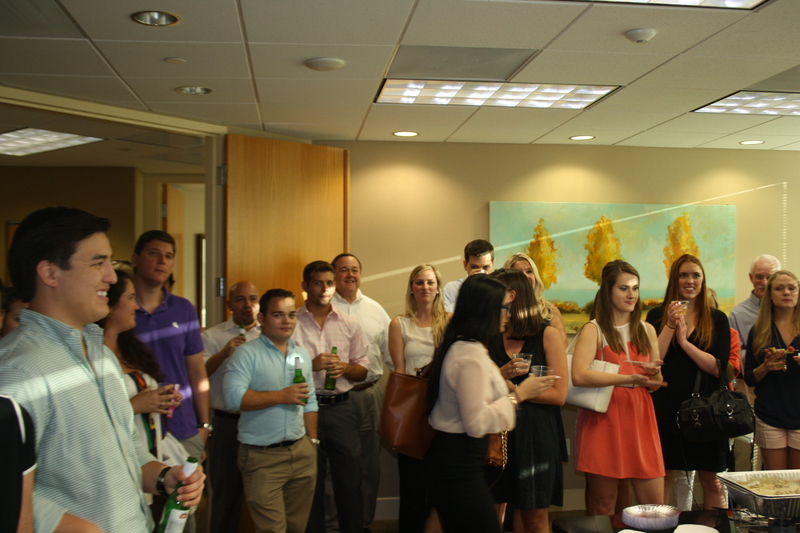 One of our most recent successes was our Fort Lauderdale fundraiser. It was a great way to kick off our fundraiser campaign, and a fantastic audience for my first ever OdaKids presentation. 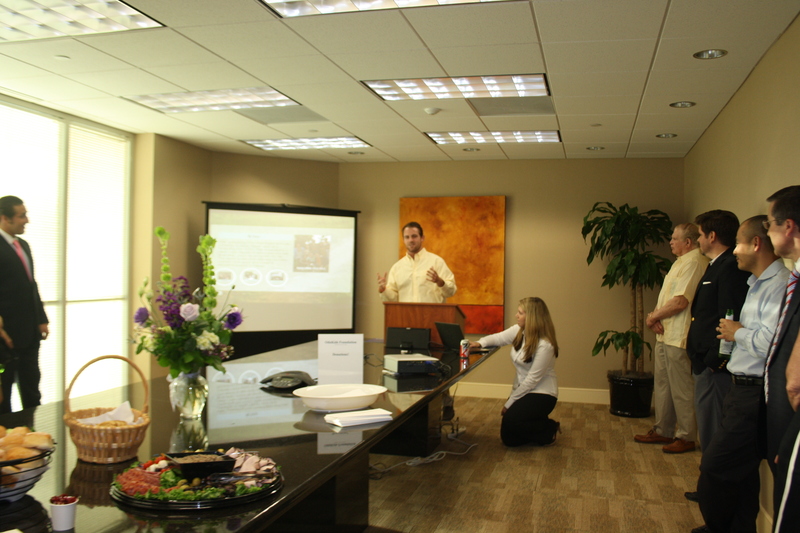 We had our kinks and slips through the presentation, but the evening was a huge success. Not only did I get the opportunity to catch up with old friends, we also got off to a great start spreading the word about OdaKids. I’ve said it to just about everyone I’ve talked to but I am both thrilled and anxious about the road ahead. While verbalizing my project and OdaKids to the audience, I nearly overwhelmed myself with the scope of what we’re trying to accomplish. This summer has certainly been a test, but in those moments of self-doubt and angst I’ve been able to turn back to the pictures of my time in Nepal. It can get very easy to lose yourself in the weeds of what is going on, but from time to time just scrolling through those photo’s re-centers me and provides the necessary clarity to my days. I promise to provide more updates soon. The next few weeks are busy, with a fundraiser in DC with the Ambassador from Nepal and another fundraising event in New York. While I look forward to the events, and spreading awareness for my organization, I’m also growing excited to kick off the project in Nepal! Thank you to everyone’s continued interest and support. It means the world to me. Please Join us for our Washington, DC OdaKids Benefit!